Love Test games are the best one where you can calculate the love between you two. Do you want to know if your crush loves you back? I'm sure that you want to test your crush love and see if you have a chance! 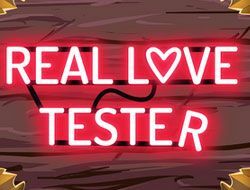 Now, you can do that in our new Love Test games category where we gonna add some awesome games for you that will help to know if somebody loves you back. The Love Test Games category was created in 25.05.2016 and from there we added more than 39 games for boys and girls that are interested in gaming online. These games were voted in total 759 times and the best game from Love Test Games it's The Best Love Test Ever. 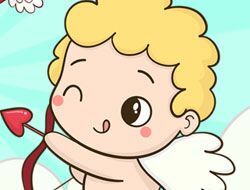 We recommend you to play the latest game added in this category on 08.02.2019 which it's Valentines Love Test. If you want Love Test Games, just click here. Love test and love calculator are one of the most searched games when you want to find out if the relationship with your crush will work. At friv love test, you will find a great variety of tests with names, by date of birth, numerology, zodiac horoscope and many new and interesting apps where you can see the love between you two. 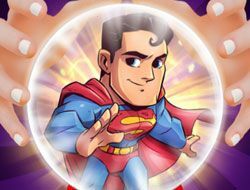 A new kind of game category has now been added on www.friv-games-today.com, the place where you can find and play all the most fun games on the internet, all for free, and you can play them from whatever platform you wish to. While we usually have game categories inspired by cartoons, shows, films, books, comic books or video games, the Love Test Games is very different. That is what also makes it a very special category and a category which we are pretty sure that will be enjoyed by a lot of children and teenagers all over the world. The category is special because it is not based on any kind of other media, but instead, it is an original series of games, games that appeal to our human side, and our most human emotion, and that is love. If you have ever been wondering if the girl or boy you like likes you also, or if you are compatible, then playing Love Test Games will help you find all that out, and also have much fun in the process! In the Love Test Games, you are going to play very simple games, and we are now going to tell you more about their gameplay so that you know how they are played before you start doing it. 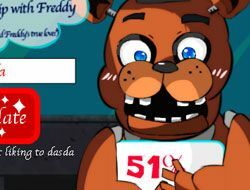 In the games, you enter your name and the name of the girl or boy you like. After you initialize the test, you are going to get a percent of compatibility between the two names. We hope that it will be a high number for all of you. You can always then put in other names, and find out how compatible they are. 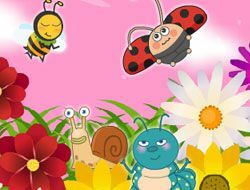 These Love Test Games are aimed mainly to children, but teenagers and adults are also invited to play them because they are fun, and age should not be a factor in having fun. Now, you might think that playing one of these Love Test Games will do the trick, so what is the point of having multiple Love Test Games? Well, that is not correct, because each game will have a different design. In some, you will see an image of Cupid, girls, a dove, the symbol of love. Also, our team is always on the lookout for new and interesting games, so you don't know when we will find and add some new kind of Love Test Games which are played in a different way. There are so many kinds of Love Test Games available on the internet, and you can rest peacefully knowing that the team of Friv Games Today will make sure you have many games like these on the website, so that you can find them here, in one place, and have the best time ever. Love is the best feeling in the world, which is why we will always be looking forward to adding more love-themed games, nice and cute games for you to play, just like with the Love Test Games category!